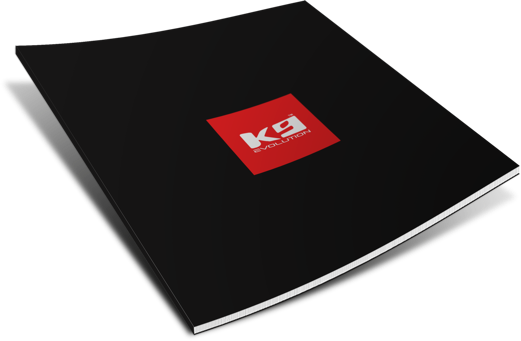 After 30 years of experience as a successful dog sport professional, we have launched our own brand 'K9-evolution®'. 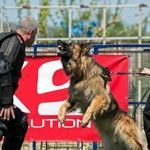 As an active dog sport trainer we have expert insight into the optimal material use of the various dog sport articles. These are currently being sold in our own shop / showroom in Oudenaarde, where we also assist our customers with up-to-date professional advice. 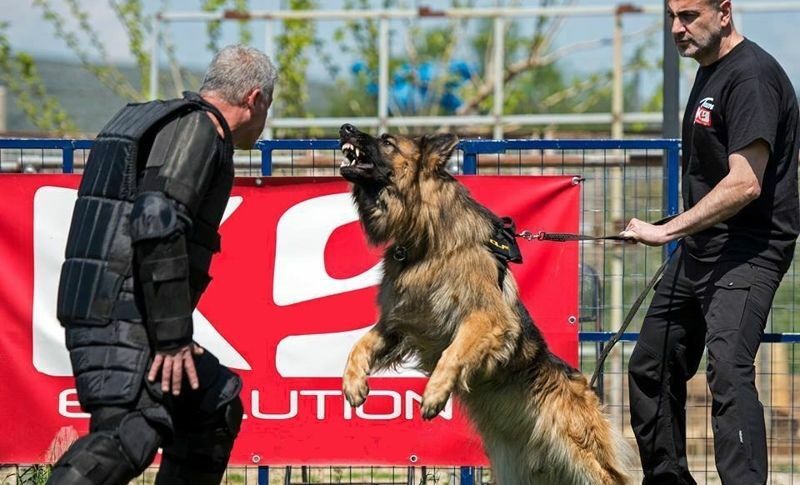 In order to expand our sales market, we want to work with Partner (whole)traders who will distribute the K9-evolution® range in the future. We have the advantage that we play very briefly with very few middlemen. K9-evolution® is an outdoor lifestyle premium brand, suitable for every dog lover. 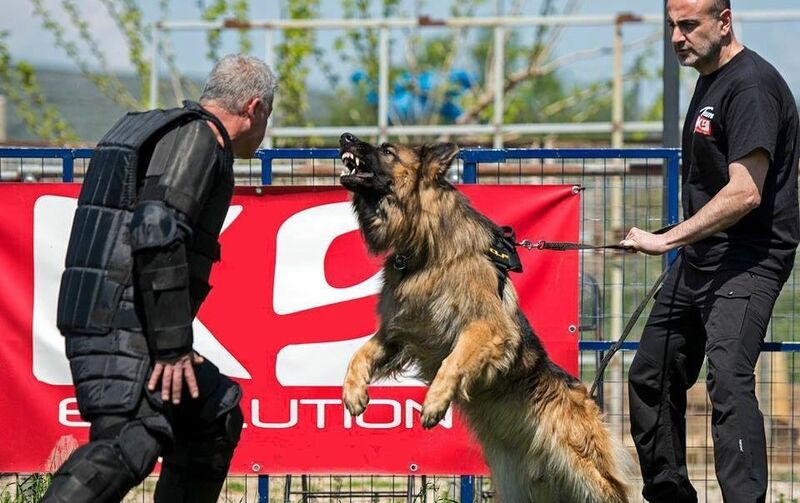 The K9-evo® products are specifically aimed at outdoor use. The dog experience is for K9-evo® customers a lifestyle in itself, therefore they choose quality material that lasts a dog's life. Based on our professional understanding of the needs of dog owners, we develop products that are specifically designed to optimize the dog / owner experience. Think of special water-repellent clothing with large pockets, hair-repellent material, magnet technology, etc.